PGA Tour Canada is one of the avenues to earn playing privileges on the Web.com Tour. PGA Tour Canada held five different Qualifying Schools over the past two months with two being in Florida. 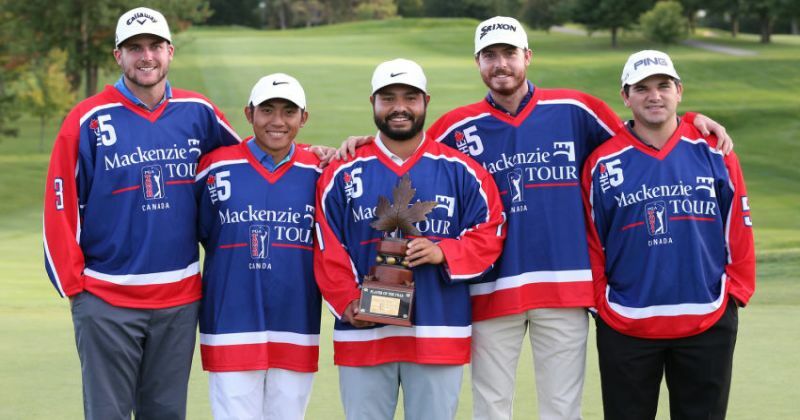 The medalist at each qualifying site earns fully exempt status on the 2018 PGA Tour Canada, 2nd through 5th (no ties) earns exempt status through the second re-schuffle (8 events), 6th through 15th (no ties) earn exempt status through the first re-schuffle (4 events), and 16th through 40th (and ties) earns conditional status. The following players with Minor League Golf Tour expierence earned status through q-school. T35 - Olin Browne Jr.